What are the best apps for adult piano students and amateur pianists? At GRAND PIANO PASSION™, we did some in-depth research and testing. 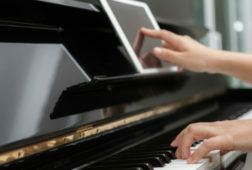 Here’s our pick of apps that are well designed and add a unique tool to your regular practicing and piano lessons. 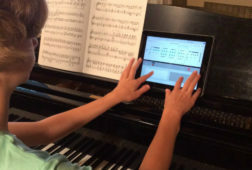 To improve your piano sight-reading skills, the Read Ahead iPad app makes you look to the next measure in the score, not allowing you to dwell on mistakes. Best for: Pianists at any level who want to improve their sight-reading skills. 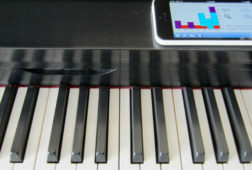 When to use it: This is the only app on the list that requires you to be at the piano. How it adds value: The only other way to replicate the challenging sight-reading exercises found in this app would be to have someone cover up the measures with post-it notes as you play. Cost: Available as a free download for now, while the developers work on the full version. Devices: Primarily for iPad; a hybrid (smartphone + print book) version is available for Android, iPhone, and iPod Touch. Read more about Read Ahead. Short of memorizing your whole repertoire—or a personal piano-butler to turn pages—the forScore app is one of the best solutions. Best for: Pianists who are looking for a streamlined way to store sheet music and an automatic way to turn pages. When to use it: While practicing or performing, looking for new repertoire, or even commuting or sitting in bed. How it adds value: Besides letting you store your entire repertoire on a slim tablet, it allows you to save different versions of marked-up scores, and can be integrated with a hands-free page-turning Bluetooth pedal. The Rhythm Lab iPad app helps piano students learn challenging rhythms, offering a practice tool to focus on the timing of notes without the actual melody. 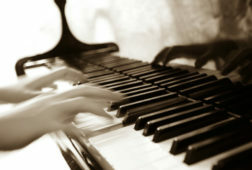 Best for: Beginners or piano students of any level who want to get a handle on tricky rhythms. Also great for students of other percussion instruments. When to use it: Anytime—whether you’re practicing piano or on the go. How it adds value: This app precisely tests your adherence to each rhythmic pattern, with the option to test how long you’re holding each note. You can also create custom exercises based on the pieces you’re learning. Read more about Rhythm Lab. 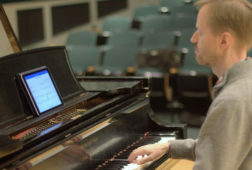 Teaching through intuition rather than music theory jargon, the online music-learning program Meludia helps classical musicians deepen their listening skills. Best for: Music students of all levels or anyone who wants a deeper understanding of music, whether or not you even play an instrument. When to use it: This program provides extra enrichment for when you’re not playing piano. It’s best used at home on your computer where you have good quality headphones or speakers. 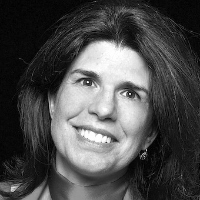 How it adds value: The Meludia method is like a comprehensive workout for the musical regions of your brain, making you listen more closely to understand the relationships between notes, strengthen your musical memory, and more—all the while tracking your progress on beautiful visual dashboards. Cost: The first 25 exercises are free, but to unlock all 600 exercises, it’s $19.95 for 3 months of access, or $59.95 for a year. Devices: This one is actually not a mobile app, but a web application that can be used on any computer. How do you make yourself get real work done during piano practice sessions? The Music Journal app helps with time tracking, goal setting, and motivation. Best for: Music students at any level who need more structure during practice sessions. When to use it: Every time you practice, you can keep the app going beside you. How it adds value: Music Journal provides a central place to track practice goals like time spent on each piece or exercise, target tempos, and other useful notes and reminders. 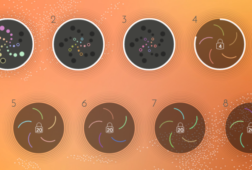 Colorful graphs let you visualize your progress in a satisfying way. Cost: The free version works for up to six different songs or pieces, while the $6.99 pro version offers unlimited storage. Read more about Music Journal. Is there a favorite app of yours missing from the list? Let us know in the comments below or on Facebook or Twitter. These are nice suggestions, thank you. However, except for the very first one, all of them are just iOS — no Android or Windows devices. Thanks for your comment. Please let us know if you have any apps for Android or Windows devices that you’d like to see us evaluate. We would definitely be interested. I use PrestoKeys for Windows and PianoMarvel in Chrome. After many hours of research, I find they are best for me. Thanks for letting us know. We will check these out! you may have a look at Piano Practice for the iPad, a practice organizer app with some interesting concepts on how to structure daily and occasional practicing sessions in so called workouts. The app includes a PDF sheet reader and some other interesting features e.g. to create your own workouts or record and track progress on the pieces you are practicing. Thank you for your comment. We will take a look!